Source: Adapted from New York Academy of Medicine. 2016. 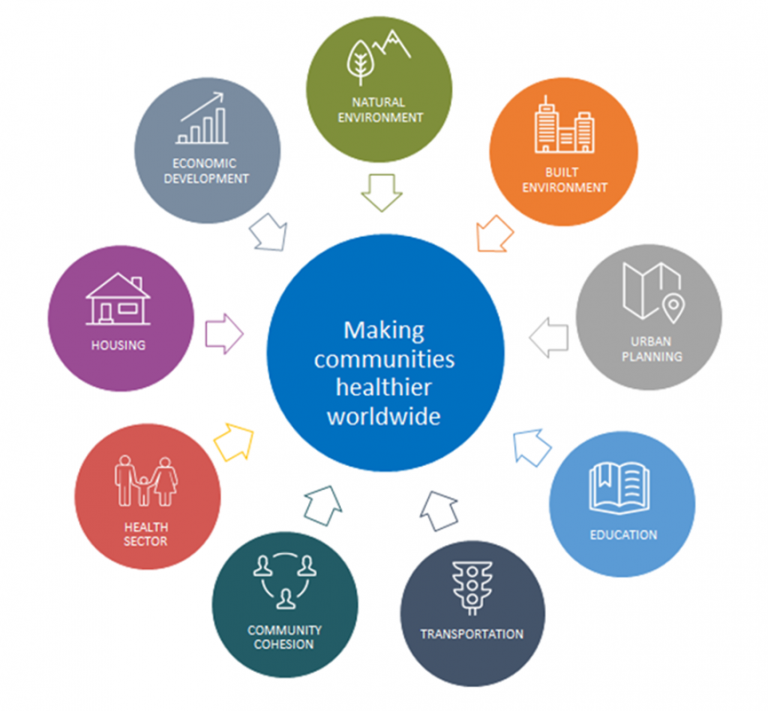 Making Cities Healthier Worldwide. Presented at the International Conference of Urban Health, San Francisco, CA. Brenda Colatrella, executive director of Corporate Responsibility at Merck, has coauthored a paper on developing health-focused public-private partnerships that will support the United Nations’ Sustainable Development Goals and are based on governments’ sustainable development plans. The National Academy of Medicine recently published the paper on its website, and you can view it here. Learn more about Merck’s support of efforts that address the Sustainable Development Goals and other global health and development challenges here. And click here for a more in-depth look at how Merck is taking action on the Sustainable Development Goals.